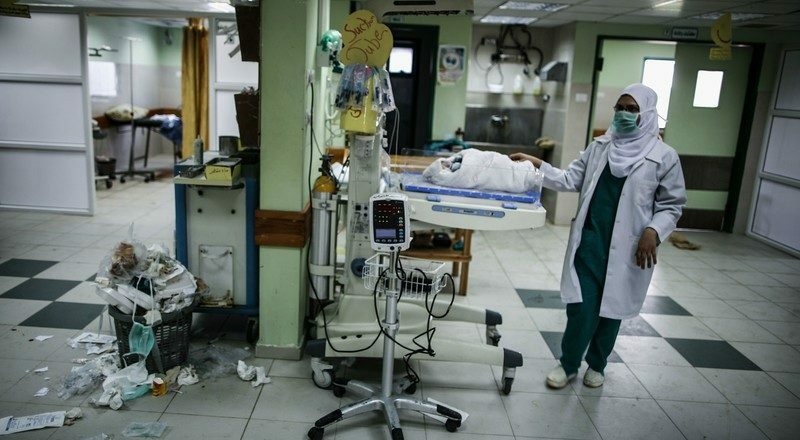 After the US announced in late August that they would cut their funding for UNRWA and that they would halt $20 million in funds to Palestinian hospitals in occupied East Jerusalem, Palestinian schools and hospitals have been facing strong resource shortage. As a response to this situation, Palestinian Prime Minister Rami Hamdallah said he would provide hospitals in East Jerusalem $12.5 million to replace funds withdrew by the US. He added: “It is our national duty toward Jerusalem, its institutions and people, and to prevent attempts to bury its identity and the heritage of our holy city”. US funds made it possible to seek specialised treatment such as cardiac surgery, radiation therapy or paediatric dialysis, which, according to the World Health Organization, are not available in the occupied West Bank or Gaza. Palestinian leaders and health officials called the US move a “cruel” and “unjustified” act of “political blackmail”.